The original Cleito Tank revolutionised high performance vaping by turning the whole chimney into a coil, maximising surface area. 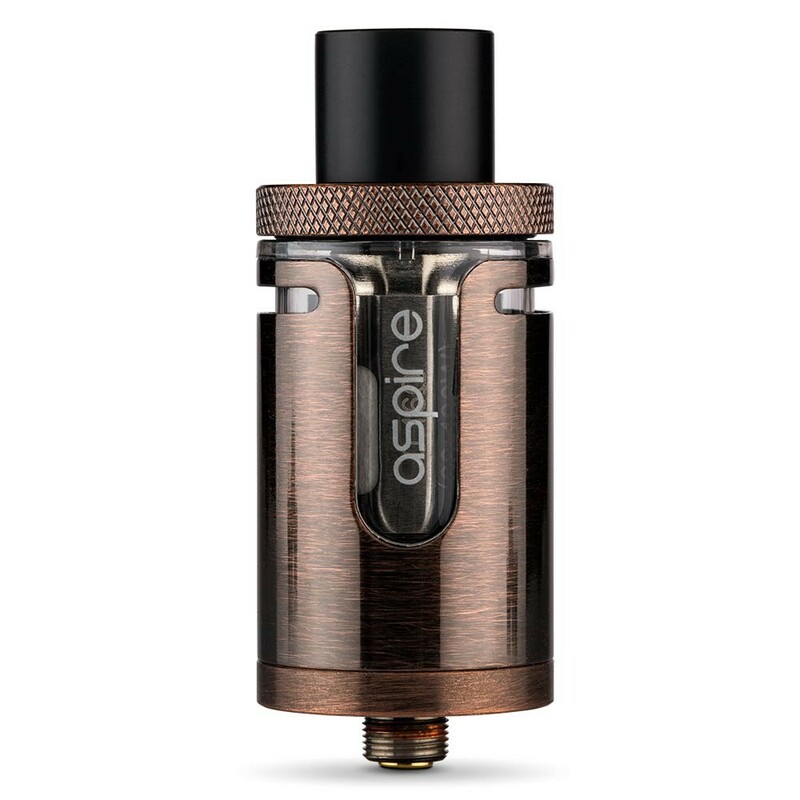 The new Aspire Cleito EXO continues the revolution with an even larger coil leading to some of the best flavour and vapour production we have come across. One way to improve the flavour you get from an e-liquid is to maximise the surface area of the coil. The Cleito was always the leader in this area, and the Cleito EXO takes this one step further with an even larger coil. This also means the Cleito EXO is perfect for vapers who like to produce large clouds. 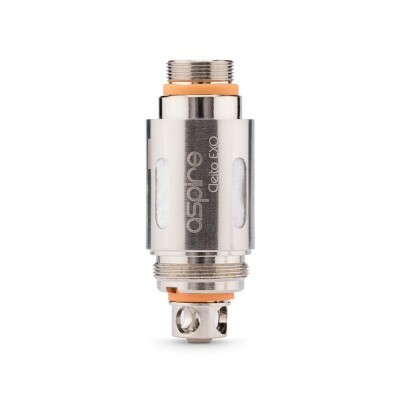 The Cleito comes with the new maximum allowed capacity of 2ml, but because of the size of the coil this is a large tank. Handily, though, the Cleito still fits the original Cleito coils. Although this is an advanced coil, it’s also simple and easy to use! Filling is simply a matter of unscrewing the top and dripping e-liquid in (as with all tanks, take care not to get any e-liquid down the center tube). While the original tank was mostly glass, the new Cleito comes with a stainless steel cover, with a gap between the steel to view the e-liquid levels. 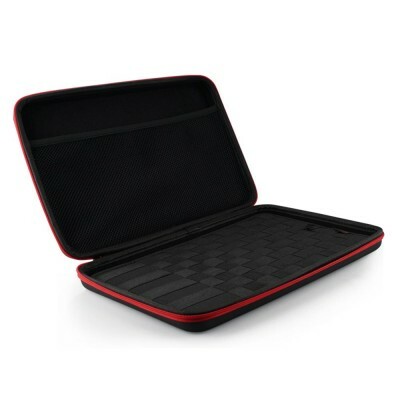 The windows are made from PCTG - food-safe plastic. The steel armour really does reduce the chance of breakage. We tested it by dropping the Cleito from an 18 inch height onto a wooden desk - there was no crack and the Exo continued to function as normal. How does it work? Well, when you inhale the air is brought down to the base of the tank, where it bounces off the bottom and is forced up through the chimney. The Cleito Exo uses DCC (Dual Clapton Coils). A clapton coil allows for more surface area as two wires are intertwined and then wrapped into a coil. The Cleito Exo Coils go even further with two clapton coils running alongside each other, meaning even greater surface area and big clouds! After filling the Cleito, allow the tank to sit for several minutes before using. 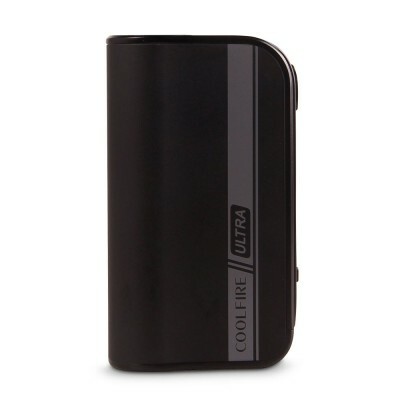 This allows the e-liquid to soak into the cotton, reducing the chance of the tank burning out. Never allow the tank to empty before refilling, as this can also lead to a burnt coil.